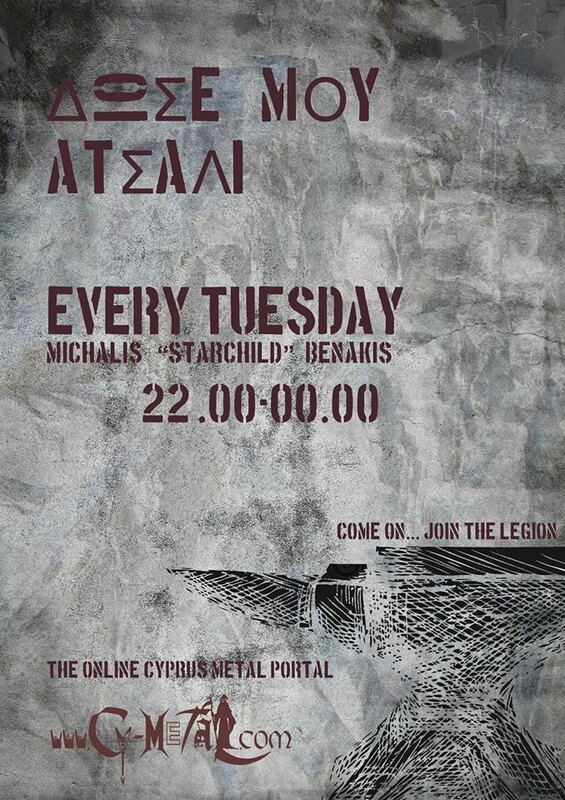 Cypriot heavy metallers RECEIVER, back to Power of the Night Festival! Receiver were formed back in 2011 in Nicosia, Cyprus as a 5-piece band with the aim of delivering pure Heavy - Epic Metal with some compositions, steaming influences from various folk styles. After making their debut live performance at Power of the Night Festival VI 2011, the band proceeded to record some original material. At the time, the band's goal was to record two original songs, but in the process, only one of the songs (“Unite”) was completed, while the other remained unfinished, due to technical difficulties. It was at around this time that some of the band members had to leave Cyprus in order to study abroad, and the band remained inactive for 6 long years. However, in the early 2017 during a jam session, a new spark was born! Receiver went through a reforming transformation, and the band became active again (in an instant! ), with two of its old members remaining in the band’s new formation and three new ones joining in! Needless to say, the band members are connected with a long-year friendship, achieving a strong bonding at all times (both on and off the stage) creating a feeling like “chemistry done right”, with a relentless passion to deliver to the fullest! Receiver are currently composing new songs and working their way on a debut album, while some of their new material was presented live in early 2018.